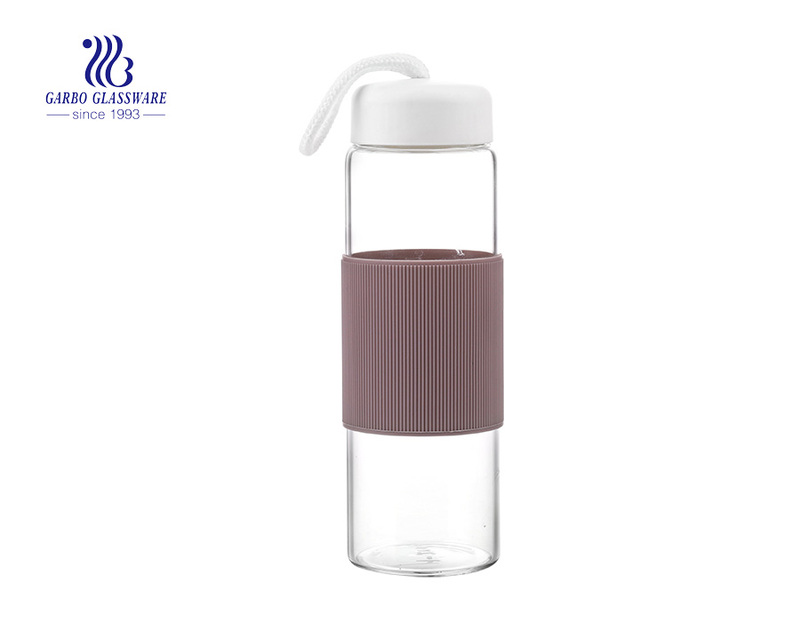 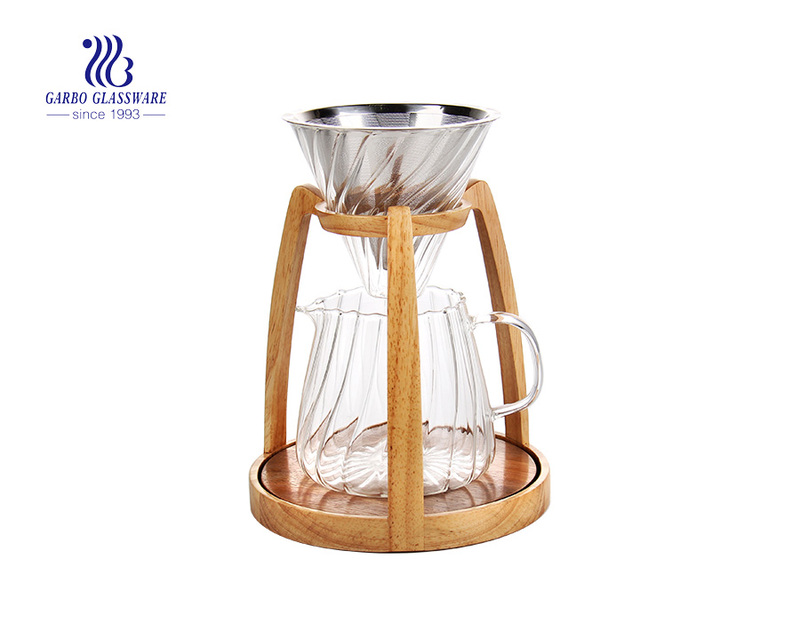 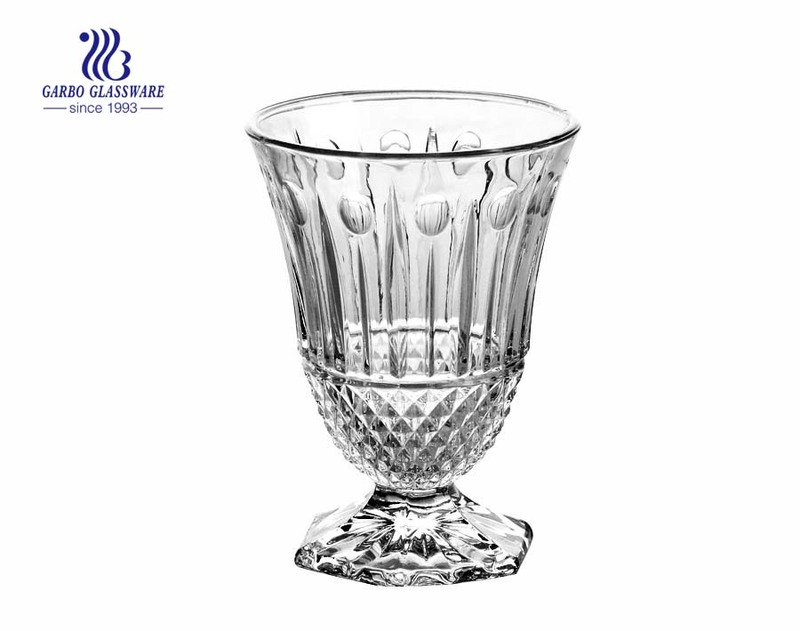 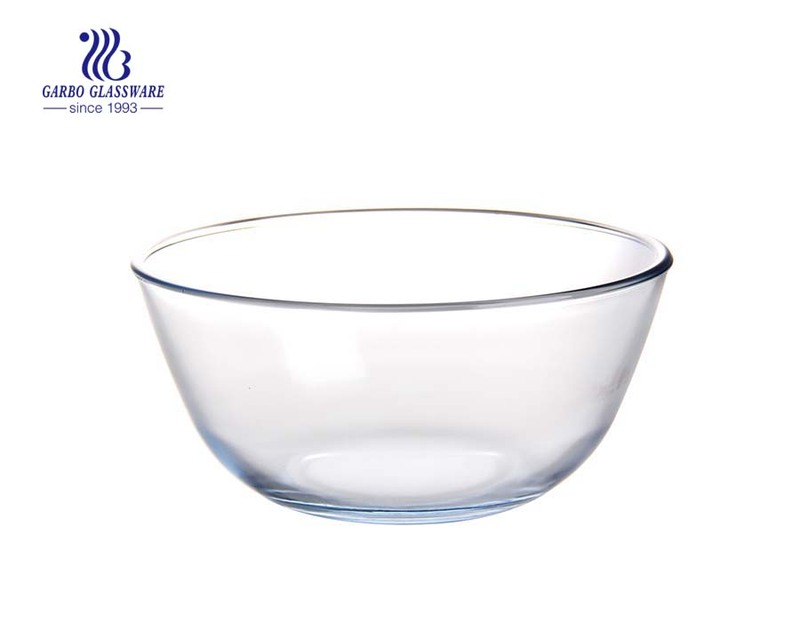 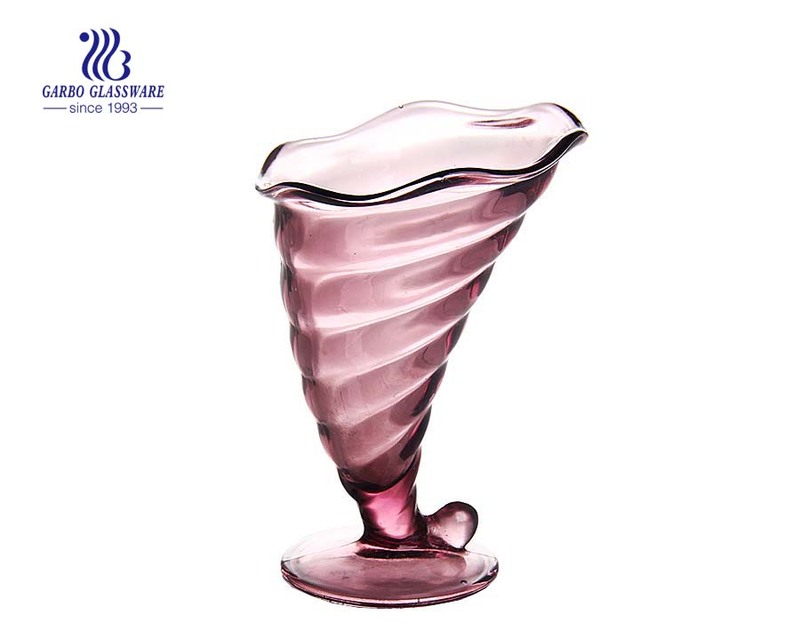 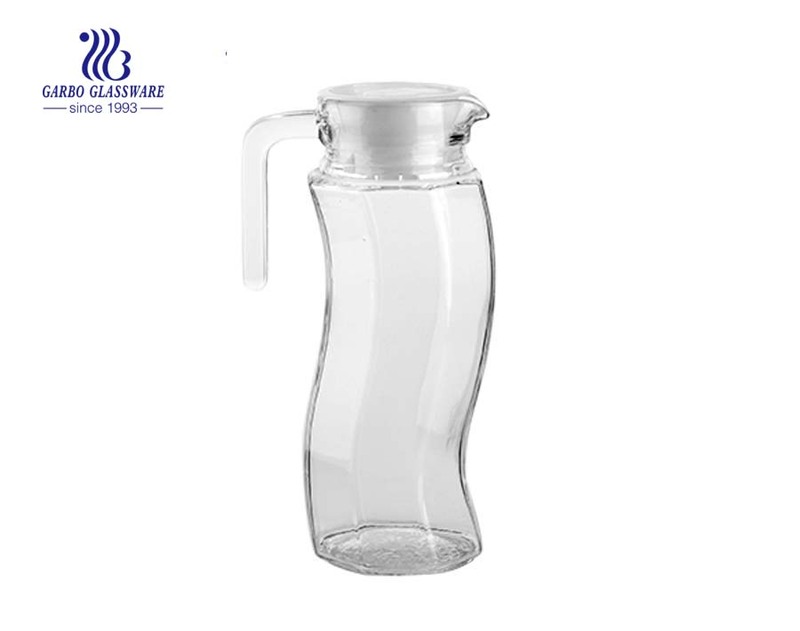 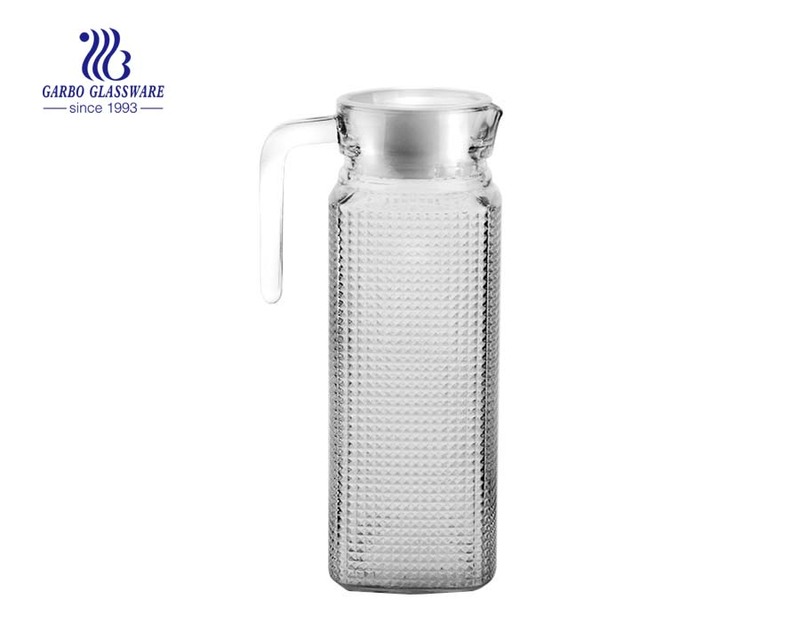 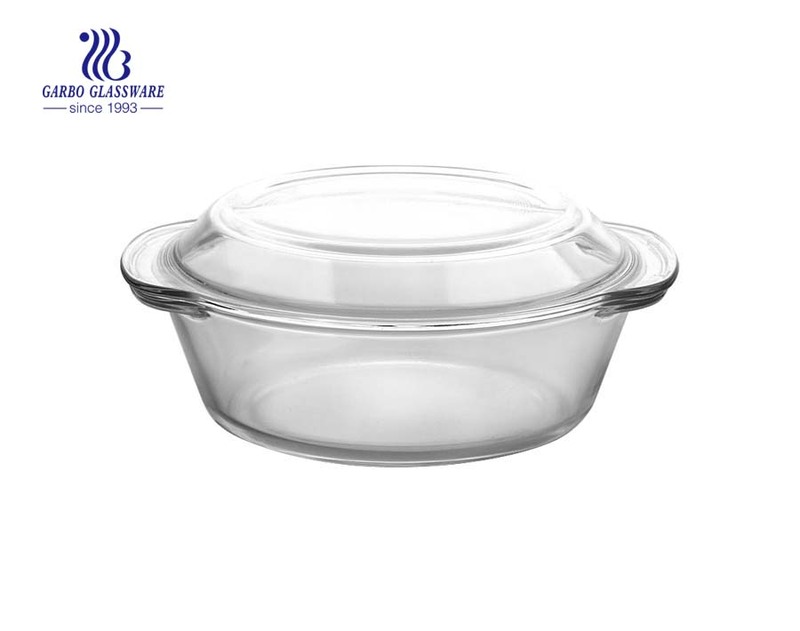 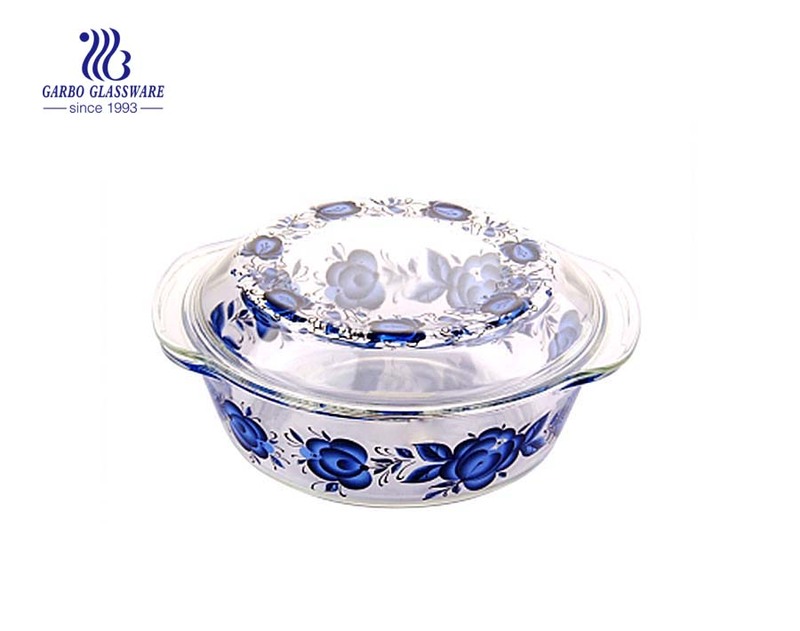 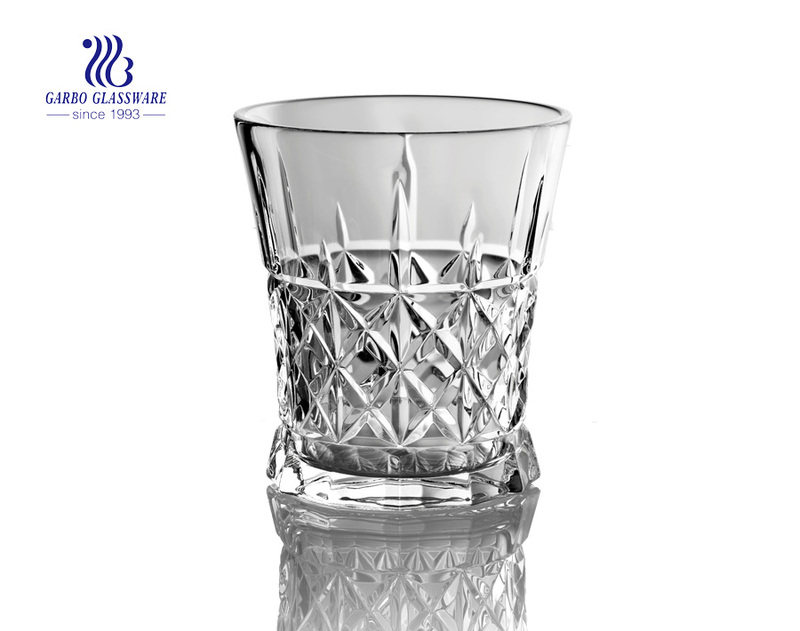 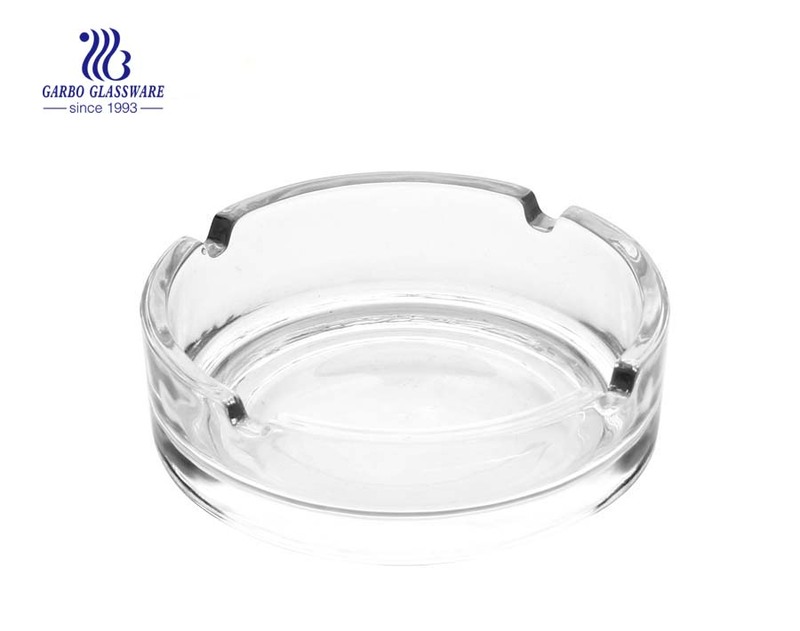 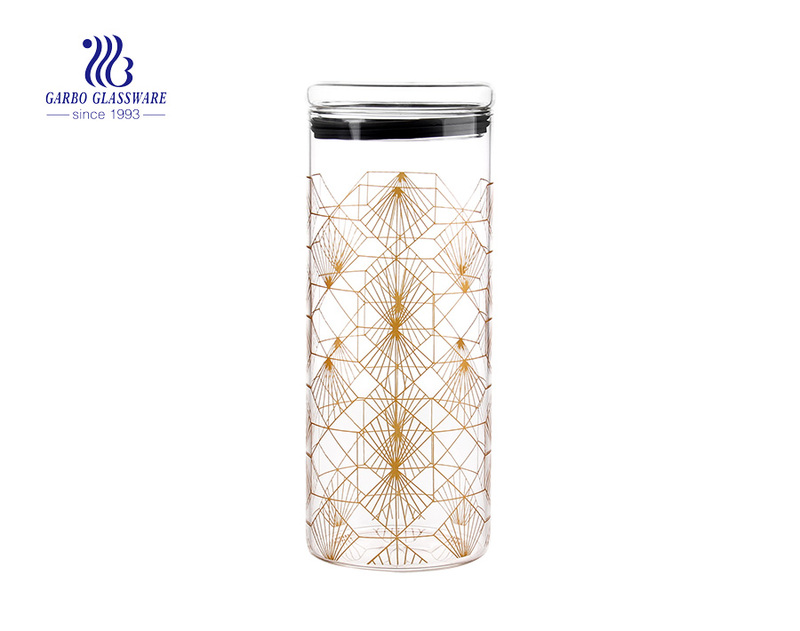 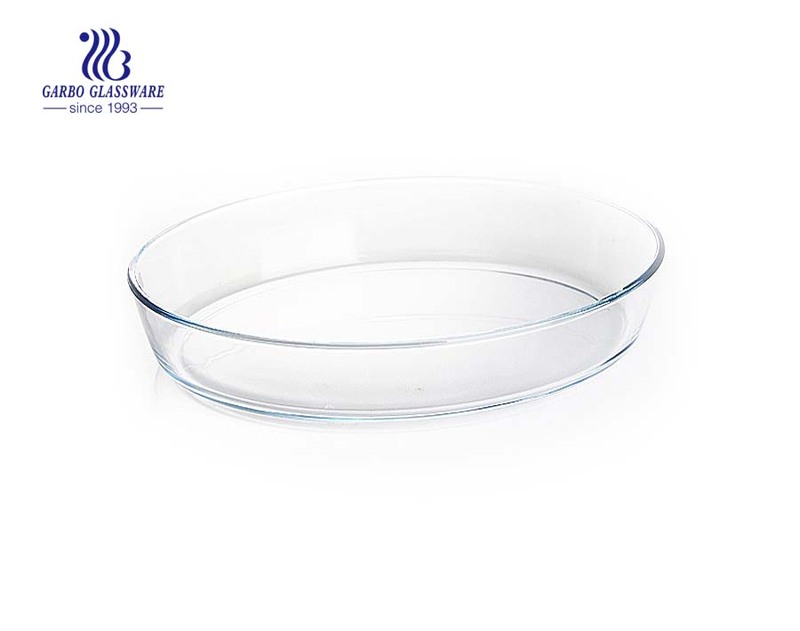 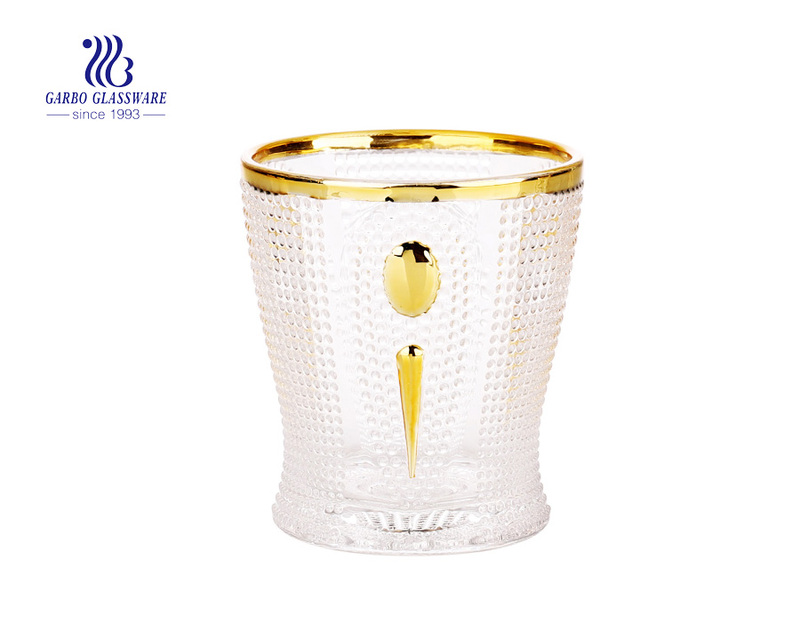 Garbo Glassware has a wide range of glassware including glass tumblers, shot glass, glass pitchers, glass decanters, glass bowls, glass plates, glass candy pots, glass vases, glass ice cream cups, glass bottles, glass storage jars, and baking glassware, etc. 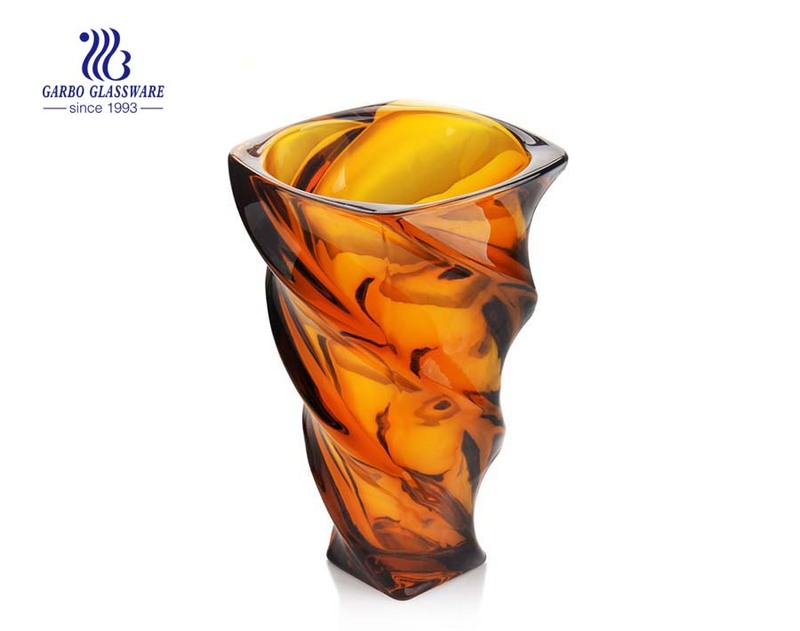 Nearly 100,000 different items are available for choices of wholesale customers. 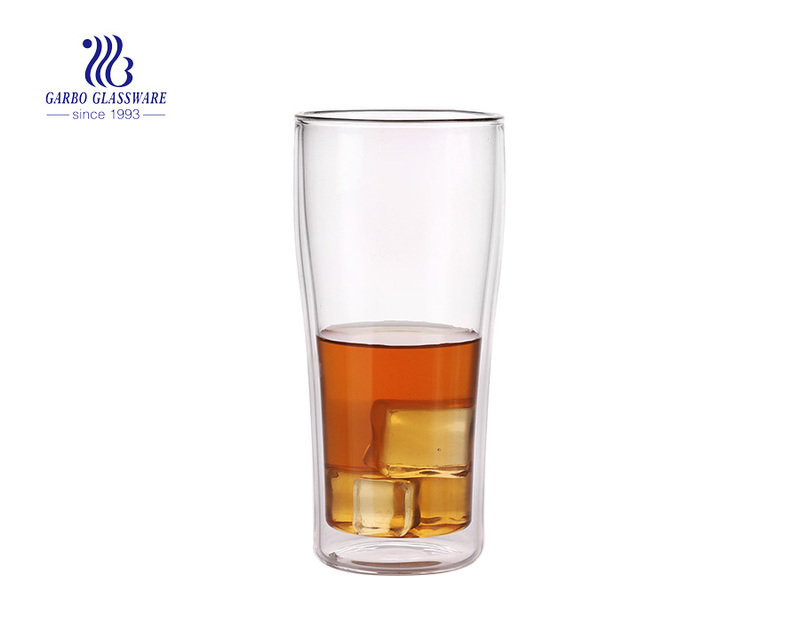 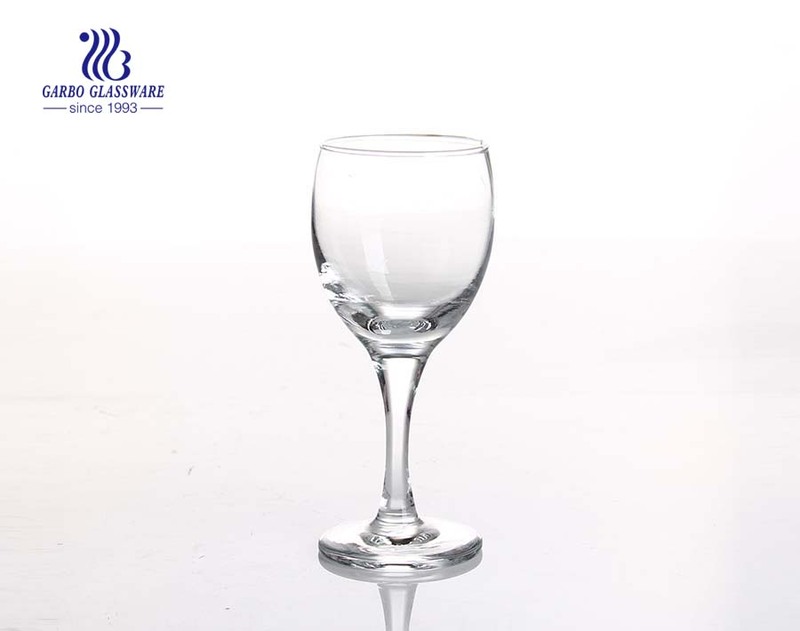 We own 4 glassware factories and have good cooperation with many other glassware manufacturers. 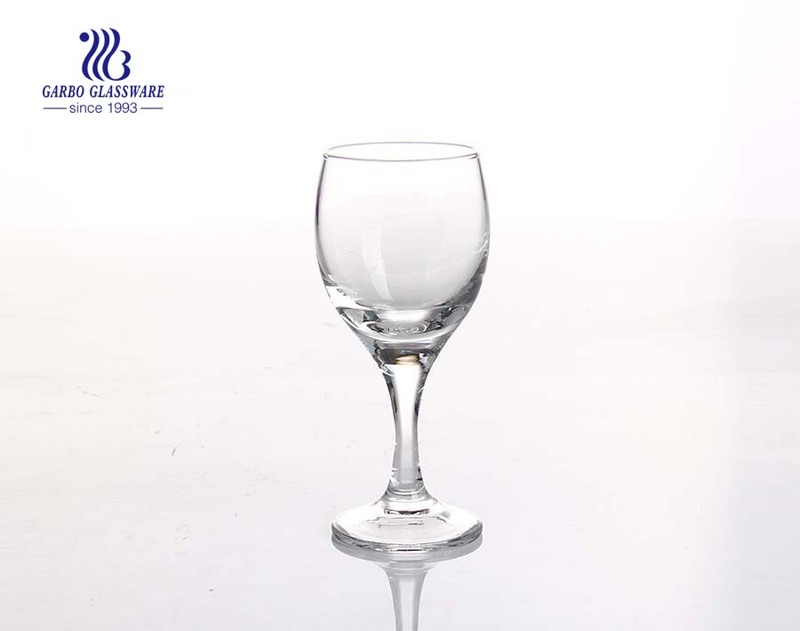 It absolutely allows us to offer you the best price.